Bring your instrument and meetup with fellow musicians at the Potluck Pickin’ Place! The Potluck String Band is an organically grown Band of festivarians that plays in bluegrass festival campgrounds and many different venues and events in the Midwest and Colorado. 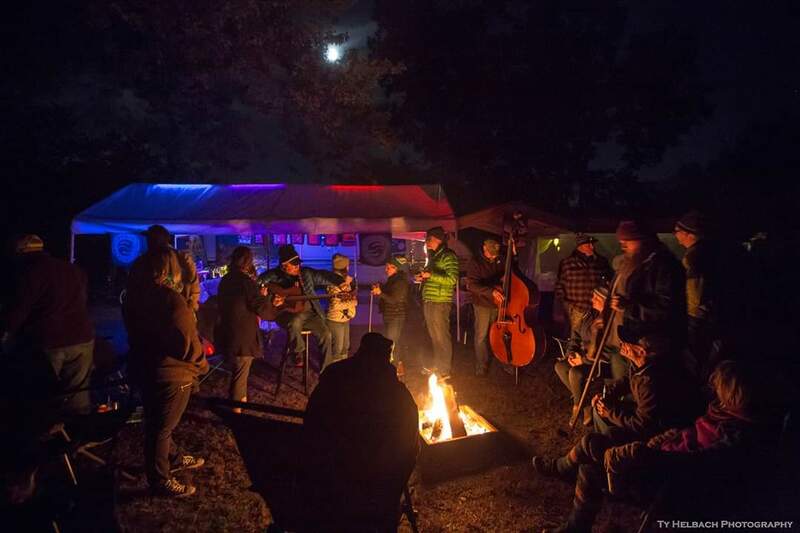 PSB creates a “Natural Habitat for Pickers” around their campfire, where musicians can meet new and old friends and pick til’ the sun comes up! Bring a Song, Bring a Log, Bring a Chair…See Ya There!